The house was designed by the architect and close friend Hermann Kallenbach for Gandhi and himself. Gandhi slept in an attic room which he entered via a ladder, but he and Kallenbach shared the same kitchen and entertained their guests in the living room. The houses did not have connecting doors and it was necessary to leave one house in order to enter the other. Kallenbach's life was transformed by their life together and the money that he spent on himself was cut to a tenth of its initial figure. 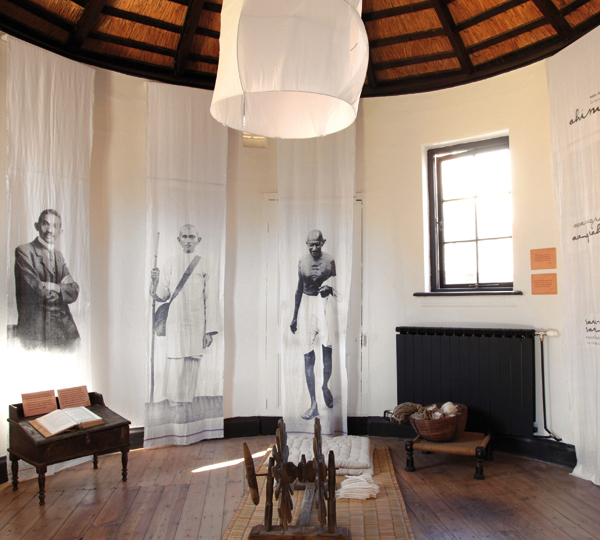 Within these walls, Mahatma created and developed his philosophy of passive resistance: Satyagraha in Sanskrit. A pacifist method of protest that he employed in India to lead the country to independence. 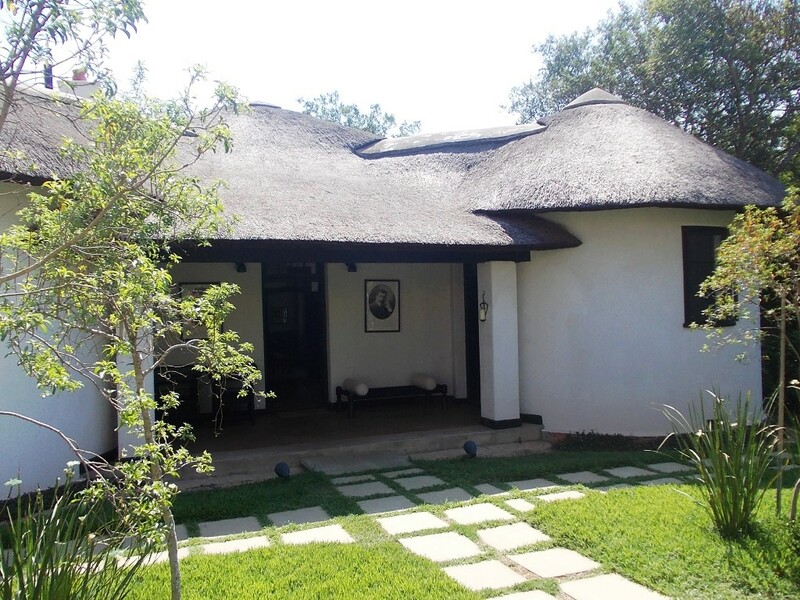 The Satyagraha House is situated in Orchards, with easy access from Louis Botha Avenue. The best way to get there is with the hop on hop off city tour (City Sightseeing) or by renting a car. There is no entrance fee to view the historical display. Room rates start from R2065 and go up to R5775. There are low-season and high-season rates so enquire before you make your booking.